The Netherlands-Flemish Institute in Cairo (the NVIC) was founded in 1971. Eight universities in the Netherlands and Flanders participate in the institute with an aim to stimulating internationalisation of their teaching and research activities in the Middle East. The Netherlands-Flemish Institute in Cairo is an academic centre providing services for scholars and students from the supporting universities. 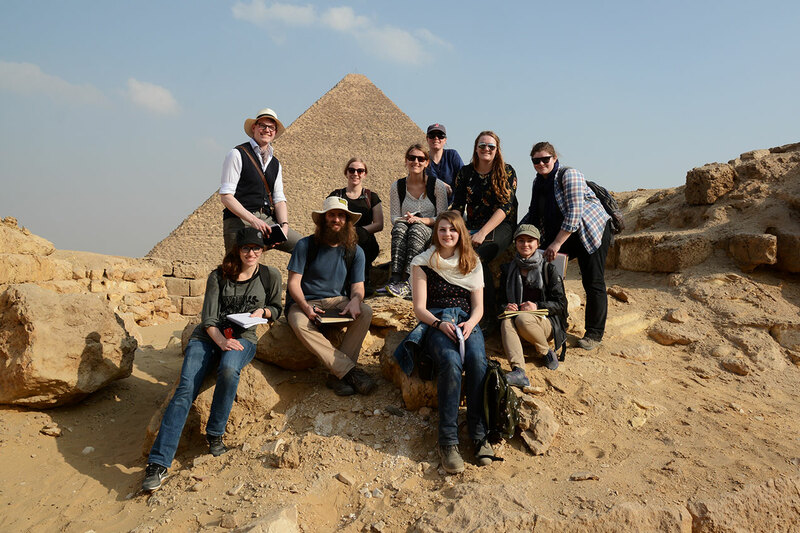 The main focus of our activities has always been on the fields of Arabic & Islamic studies, Egyptology, Archaeology and Papyrology. Since 2012, the Institute has been widening its scope, and has defined three additional focus themes.